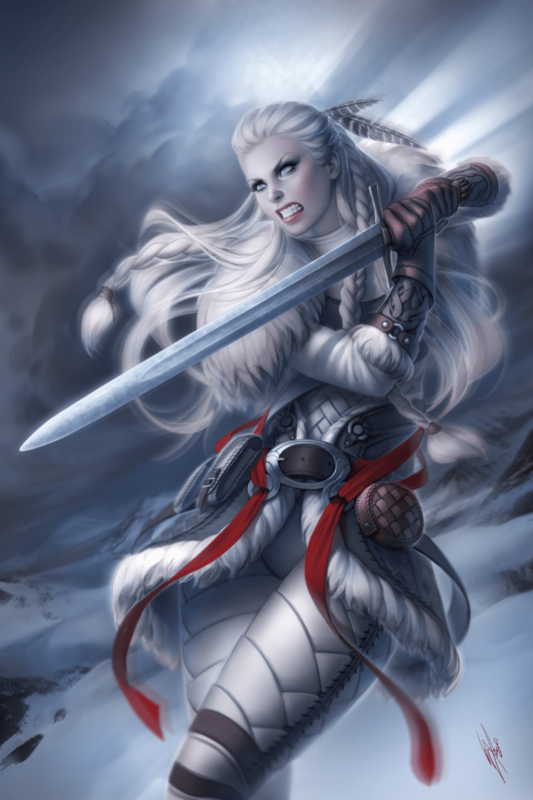 Odin’s Oar, pre-orders closing soon..
Work has already commenced on the final 10 swords of the Odin’s Oar – Sword of Runa by Longship Armory – and as of the time of writing this post the very last 3 pre-order slots are still open.. But one way or another, they will not be open for much longer.. If they are not taken up before midnight EST the 3rd of November, the opportunity to pre-order will slam shut and they will only be available to order once the final run is completed – but as these will be the last, the special pricing will be withdrawn and the last ones will be sold at true market value (sure, they might take longer to sell this way, but as once they are gone they are gone for good, this is not something we are concerned about). So if you want to reserve one before its all too late – well, the clock is ticking..
Brendan Olszowy has done it again with his latest original one off sword design with the Sith Apprentice. 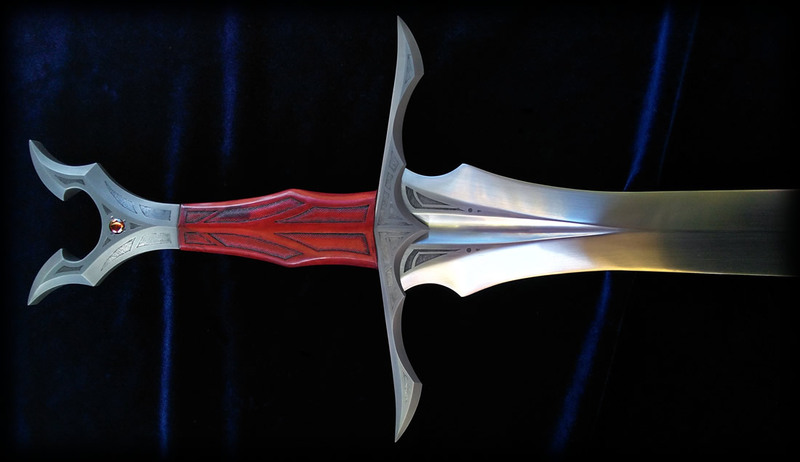 Inspired by Star Wars, the backstory for this blade is before training with light sabers the Sith had to spent many years learning the arts of the blade before they were finally permitted to make one for themselves. 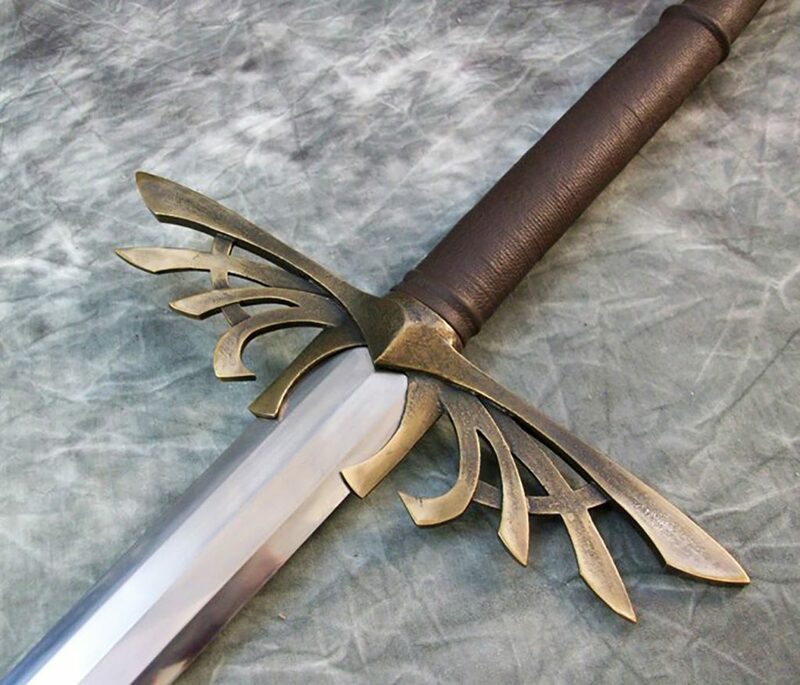 But of course a sword like this has its tale and its legend in steel, and the leaf bladed 9260 Spring Steel blade speaks for itself. As always, this is not a production run – it is a one off original piece of functional fantasy sword art unlike any other in the world. And of course, further customization and even making a matching scabbard are options open to you should you wish to make it even more original and personal in nature. This is it – the last 10. Not much more to say – those of you who have been waiting for this opportunity, you know what to do. For everyone else – we can dream..